Ear, Nose, and Throat Specialists, PLLC, provides comprehensive ear, nose, and throat care for adults, seniors, and children. We have convenient locations located in Georgetown, Frankfort, and Lexington. Our 3 board-certified physicians offer compassionate and expert medical and surgical care for a wide range of ear, nose, and throat problems. The Doctors of Audiology within the practice all provide diagnostic hearing and balance testing for adults and children, as well as a full range of hearing aid services. Ronald G. Shashy, MD received his medical degree from the University of South Florida College of Medicine and completed his otolaryngology residency at the Mayo Clinic in Rochester, Mn. Dr. Shashy is Board Certified by the American Board of Otolaryngology. 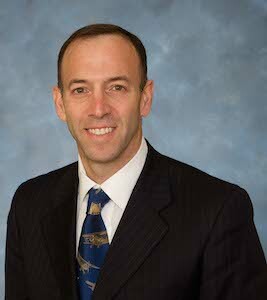 He is a member of the American Academy of Otolaryngic Allergy and the Association of American Physicians and Surgeons. Dr. Shashy previously practiced in the Greater Atlanta area. He also served as a Captain and Blackhawk Pilot with the U.S. Army from 1991-1995. Dr. Ahn received his doctorate of medicine from the University of Kentucky. Dr. Ahn completed an internship in general surgery and a residency in otolaryngology-head and neck surgery, from the Medical University of South Carolina in Charleston, South Carolina. Dr. Ahn is board certified in otolaryngology and is an active member of the American Academy of Otolaryngic Allergy and the American Academy of Otolaryngology-Head and Neck Surgery. Dr. Ahn has special interests in sinus disease, sinus surgery (including image-guided surgery), the diagnosis and treatment of allergy, general adult and pediatric otolaryngology, diseases and surgery of the salivary glands, larynx, thyroid and parathyroids, voice and airway disorders, swallowing disorders, ear surgery, balance disorders and hearing aids, and sleep apnea. Dr. Robert Wilson obtained his undergraduate and medical degrees from West Virginia University. He then completed his residency in Otolaryngology: Head and Neck Surgery at the University of Kentucky. Dr. Wilson is Board Certified by the American Board of Otolaryngology, and is a member of the American Academy of Otolaryngology: Head and Neck Surgery and the Christian Medical and Dental Association. 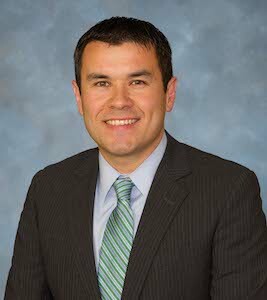 His professional interests include pediatric otolaryngology, allergy and chronic sinusitis treatments, otology (chronic ear infections) and hearing disorders, and skin cancer treatment and reconstruction. He has a strong commitment to staying current with new medical and surgical treatments within the field of otolaryngology. For more information about Dr. Wilson, go to his website at www.robwilsonmd.com . 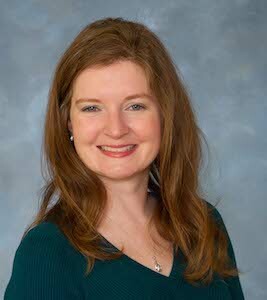 Dr. Godby received her Bachelor’s Degree in Communication Disorders from the University of Kentucky in 1998. In 2002, she completed her Doctor of Audiology (Au.D.) degree at the University of Louisville, where she was a member of the first graduating Au.D. class. She spent three years on faculty at U of L before trading in the demands of academia for more time with her growing family. She joined ENT Specialists in 2009. 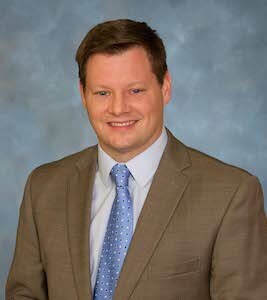 Dr. Godby is a licensed Hearing Instrument Specialist and Audiologist for the Commonwealth of Kentucky. Her primary interest is the evaluation and management of dizziness and balance disorders. 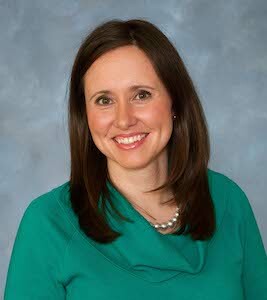 Dr. Yezzo received her Bachelor’s Degree in Communication Disorders from the University of Kentucky in 2000. She completed her Masters Degree in Audiology from Towson University in 2002 and earned her Doctor of Audiology (Au.D.) from PCO School of Audiology in 2005. She spent ten years as an audiologist at Kentucky Ear Nose & Throat before joining ENT Specialists in 2013. Dr. Yezzo is certified in Audiology by the American Speech-Language-Hearing-Association and is a licensed Audiologist and Hearing Instrument Specialist in the state of Kentucky. She is a fellow of the American Academy of Audiology and is also a member of the Kentucky Speech-Language-Hearing Association. Her primary interest is adult evaluation and treatment of hearing loss with amplification.